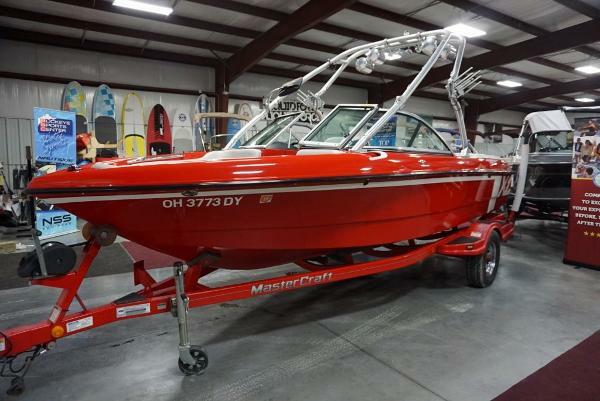 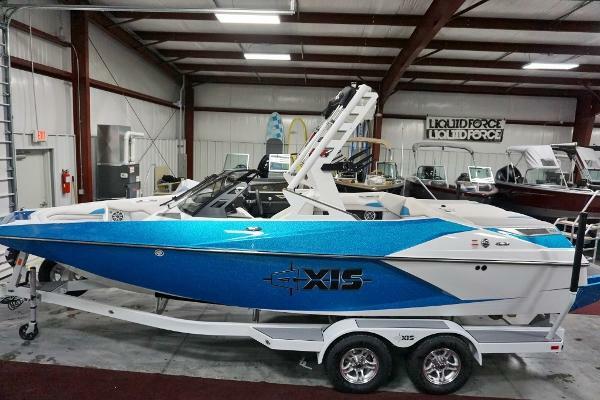 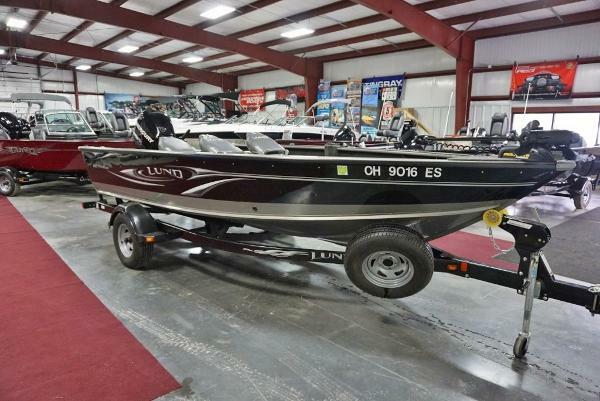 2006 Mastercraft X-1 The X-1 will continue to make waves thanks in large part to its proven wakeboarding heritage ? 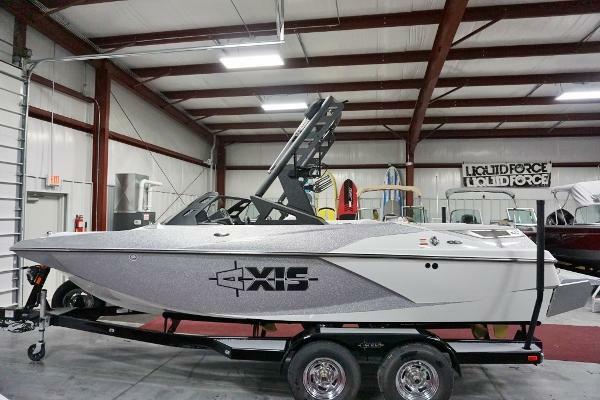 a reputable hull which has shaped the industry, literally. 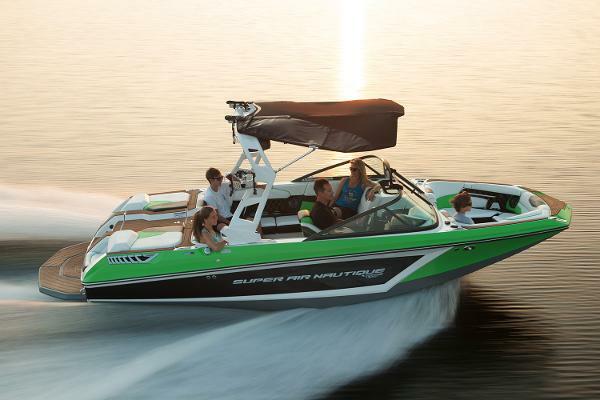 A 91-inch beam and smooth running surface combine to provide thick, clean wakes with a crisp lip that brings imagined tricks to life. 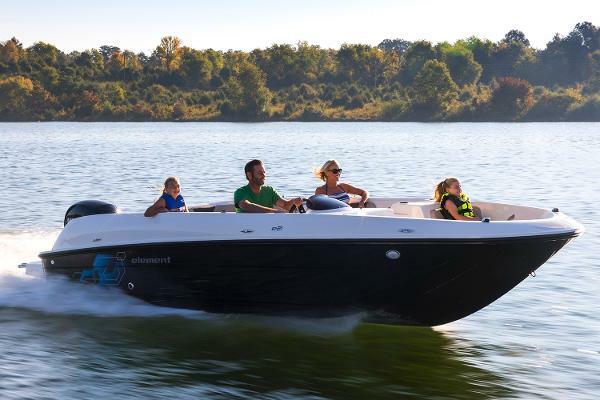 Factor in the standard KGB ballast system and drivers can control the wake size with just the push of a button. 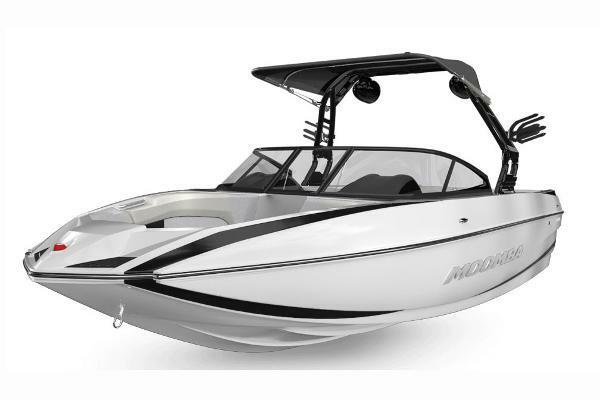 The standard Zero Flex Flyer tower design, with its beefy 2 -inch aluminum posts and patented nylon WearGuard insert with USCG-approved tower running light, gives riders a higher pulling point for launching off the wakes and dramatically increased hang-time. 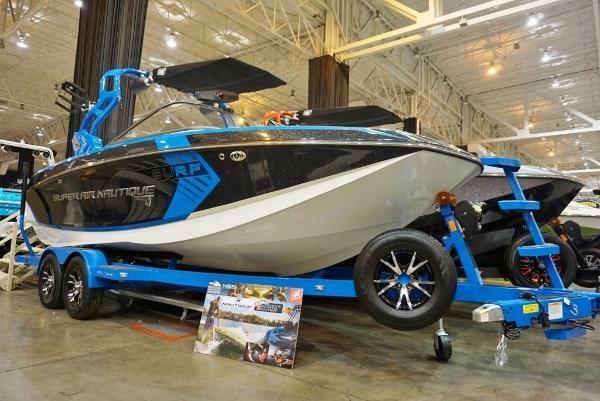 And since every MasterCraft tower is thru-bolted to the industry-leading integrated aluminum backing plates right inside the fiberglass, you won?t have to worry about that safe and secure pull ever going away. 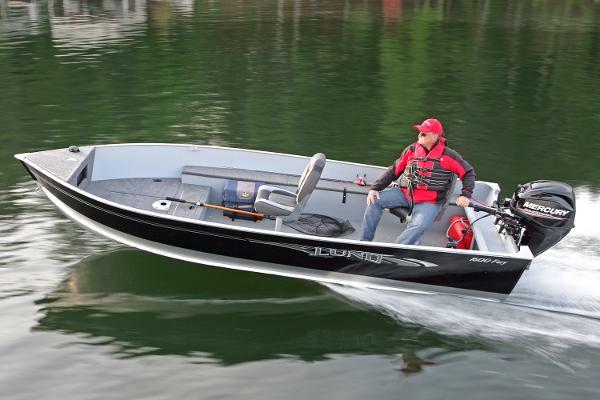 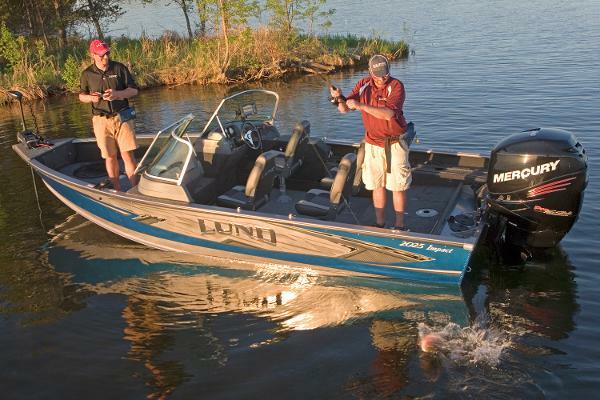 The X-1 comes standard with the ballast-pushing 310 hp GM Vortec RTP-1 engine. 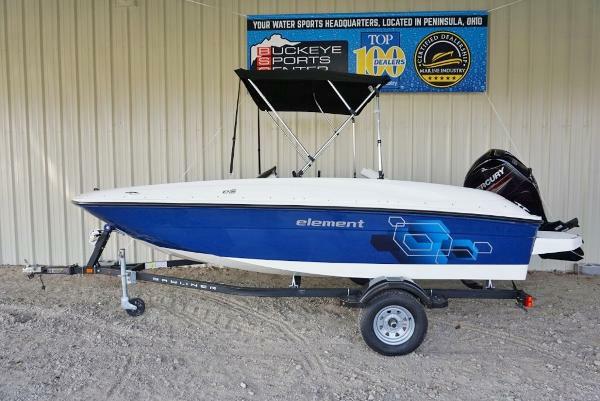 This multi-port EFI V-8 ensures that throttle response, torque, and power ? 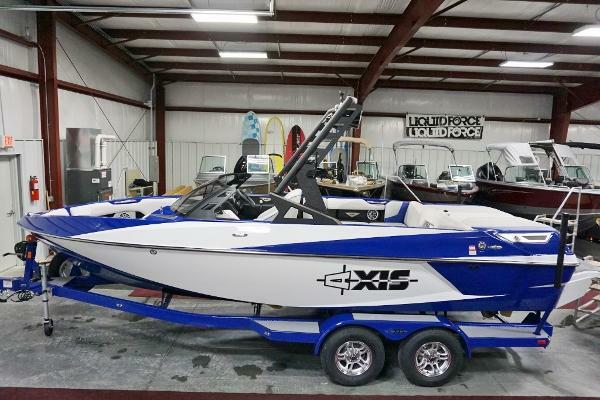 even with heavy loads -- are always in excess and it comes packaged with second-generation digital throttle control, CAN computer technology, standard MasterCraft Cruise, a no nonsense cruise control system, and the latest in Delphi ECM software, giving the X-1 unprecedented control and accuracy.At nearly 21 feet in length, the X-1 is also nimble enough for tight double-ups and large enough to seat 11 people. 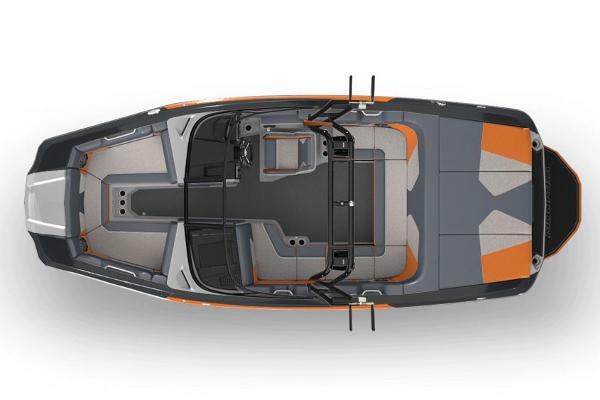 With an open bow, wraparound seating amidship and a 3-piece sundeck, you can spread out and store your gear below the integrated underseat storage, or up above on the tower.